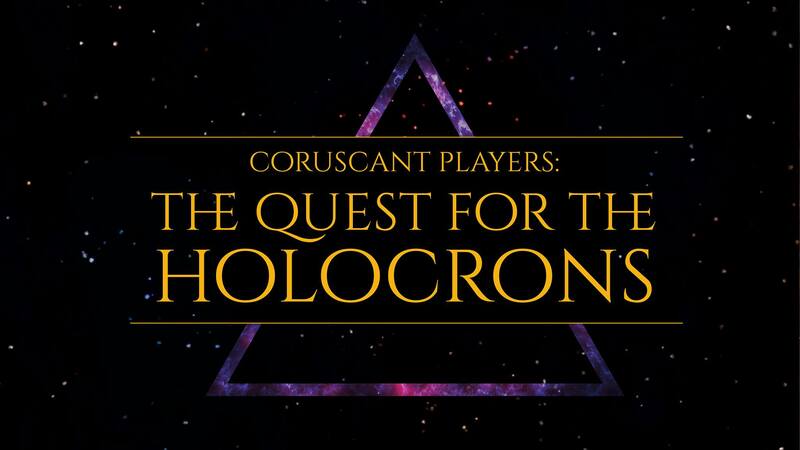 Join our one-of-a-kind Jedi Troupe as they present their newest story, a play within a play: Jedi and Sith seek out lost holocrons containing ancient wisdom. In this interactive show, join us to help the Jedi and the Sith on their quests. Journey across the galaxy to visit far away planets, meet the strange beings that inhabit them and gain the knowledge from the holocrons.